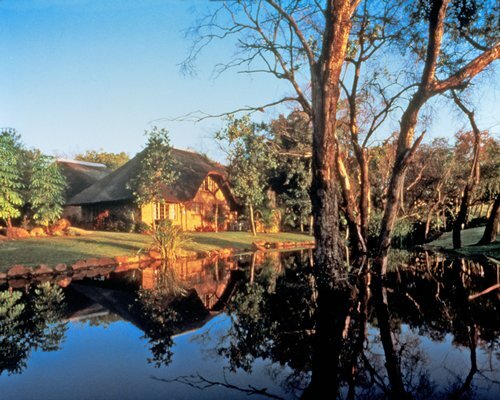 Kruger Park Lodge is in the heart of the amazing South African wilderness, a stone's throw from the acclaimed Kruger National Park. 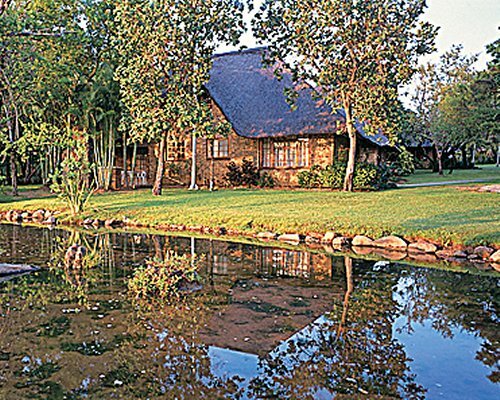 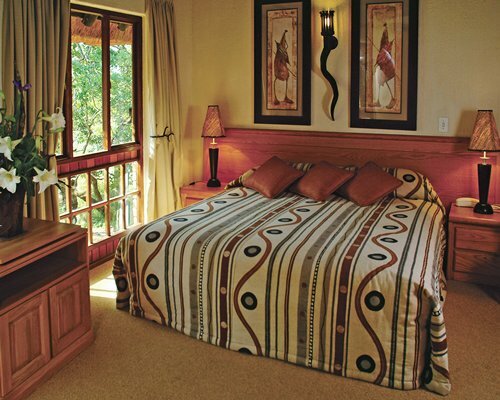 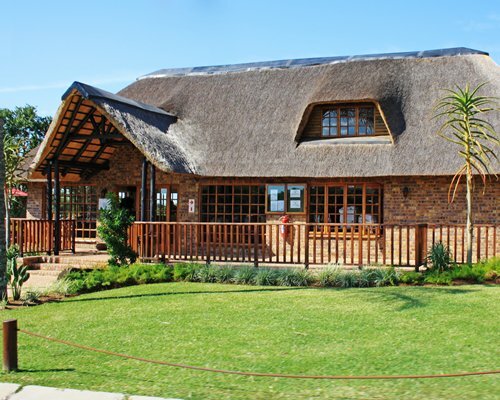 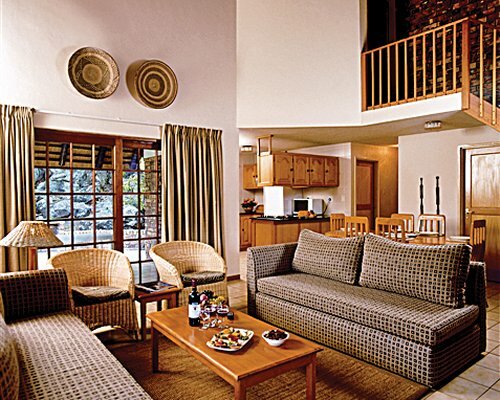 The resort offers luxury in the midst of natural beauty featuring indigenous gardens, an abundance of birds and the Impala drinking at the Sabie River's edge. 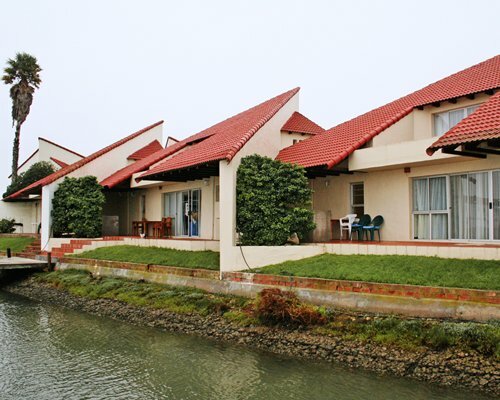 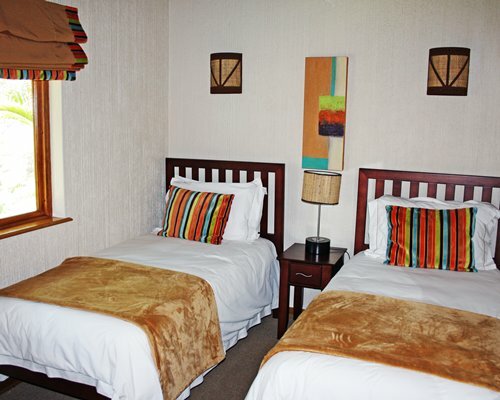 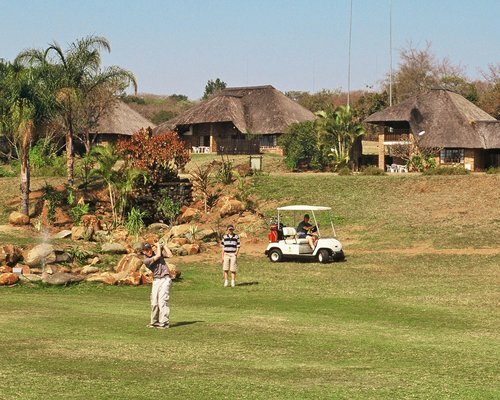 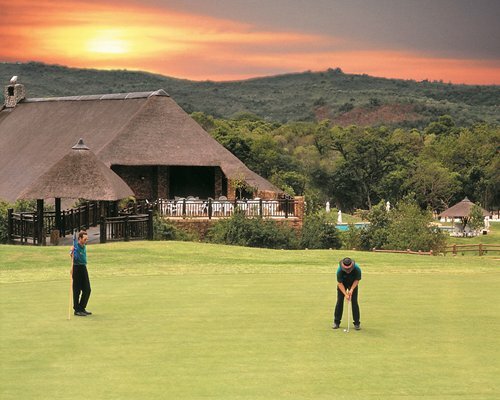 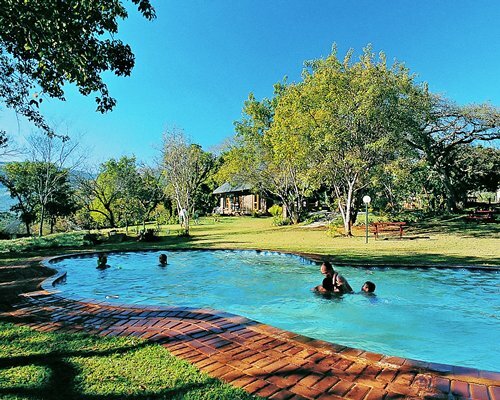 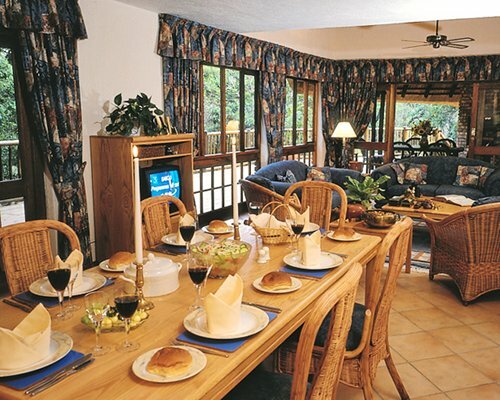 When you are not exploring the wilderness, play golf or tennis, swim in one of three pools, enjoy fine dining in the on-site restaurant or relax with your family on a nature trail or in the playground. 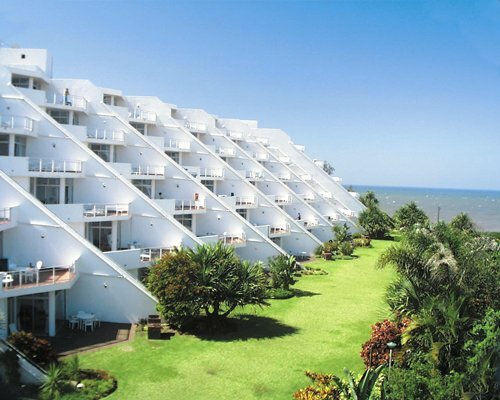 PLEASE NOTE - KPL Nature UNITS 80 to 87 are apartments and NOT freestanding units. 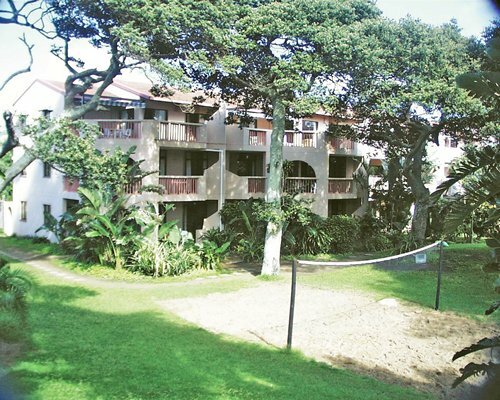 Units 80, 82, 84 &amp; 86 are downstairs and 81, 83, 85 &amp; 87 are upstairs units with steep stairs. 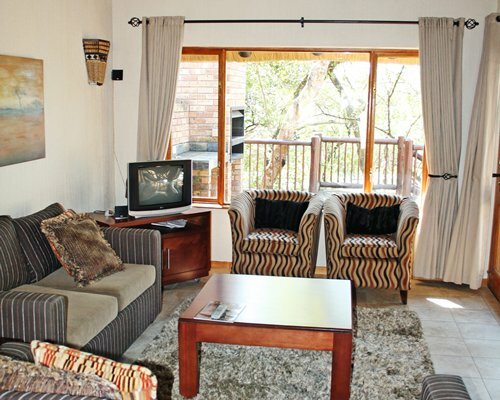 These units are only suitable for 2 adults &amp; 2 children.